Pictured, Tommy Thompson as he was then in 1989 when he discovered a 3 ton gold coin cache. Tommy Thompson has been ordered to pay $1000 a day until he reveals the location of a stash of gold that the treasure hunter found in 1989 after running on investors. 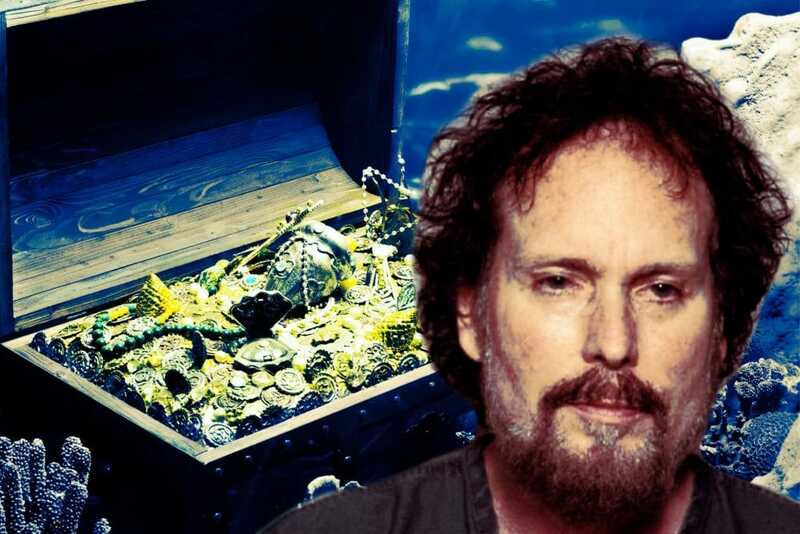 A judge has issued a $1000 a day fine to Tommy Thompson until the treasure finder gives up the location of his hidden loot/proceeds while held up in an Ohio jail. 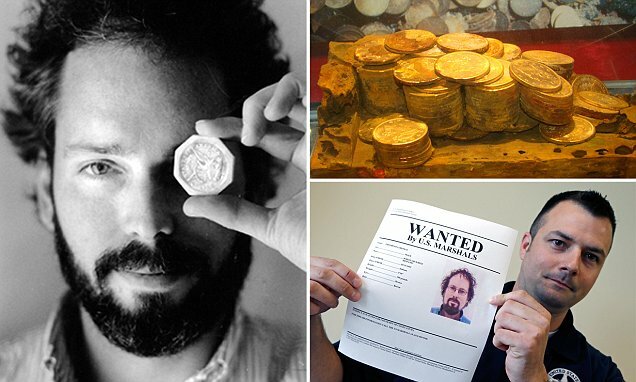 The decision comes after the former deep sea treasure hunter was apprehended last December after going on the run, after investors sought their money back when Thompson failed to deliver on his end of the bargain after pooling investment funds to make a bid for the treasure. In the meantime Tommy G Thompson has told that memory issues have gotten the better of him. Or have they? Told US District Judge Algernon Marbley on Monday according to the Columbus Dispatch: ‘Who knows- he might have an epiphany’. The case comes after Tommy Gregory Thompson went on to haul in one of the largest gold caches in history when in November, 1988 the treasure hunter hauled a trove of gold from the Atlantic Ocean. Launching a deep sea diving mission, Tommy Thompson who had spent years studying the purported route of the missing SS Central America which sunk in 1857 somewhere off the coast of South Carolina was able to net the cache. 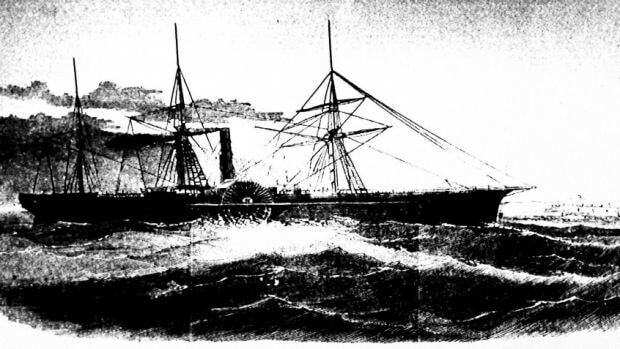 At the time, the ship had gone down in a hurricane, taking down with it 425 men and a cache of gold estimated to be in the region of $400 million in today’s prices according to the washingtonpost. Pictured, Tommy Thompson, treasure hunter. Pictured the sunken ship, SS Central America, that Tommy G Thompson eventually found in 1989. It was after appealing to investors ( totaling 160) that the ‘obsessed engineer’ built an underwater robot which allowed him to pinpoint the loot, sitting some 8000 ft under the sea. While Tommy Thompson was able to make good with the find, investors over time began to get fidgety when they failed to get their share of their split. At the time, investors had given Tommy G Thompson circa $12.7 million in their bid to share in the spoils. At some point it had been reported that Thompson sold bars and coins to a California mint for $52million after bringing the haul to surface. By the 2000’s, two of the expedition’s biggest investors, a Columbus newspaper tycoon and a prominent auto dealer, took Thompson to court accusing the man of selling nearly all the gold and keeping the profits to himself. 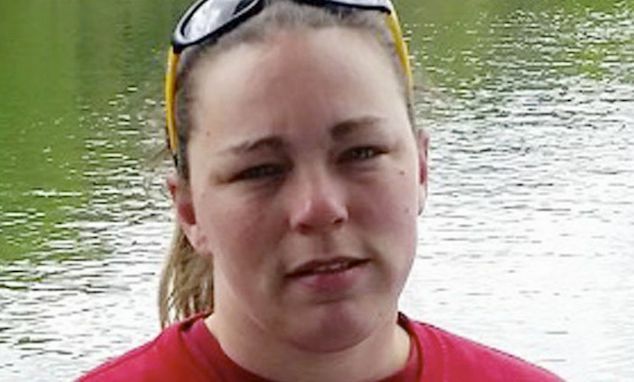 It wasn’t until 2012 that a federal judge issued an arrest warrant for Thompson, only for the man to disappear. 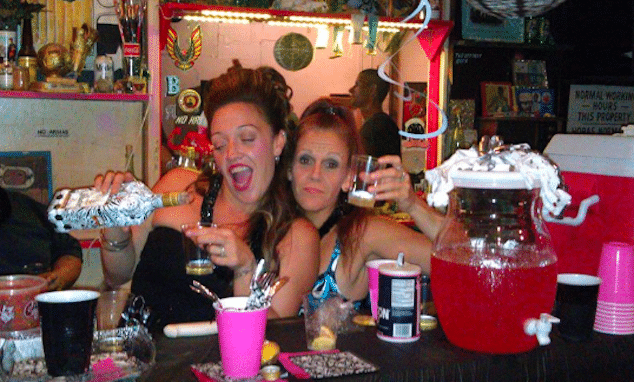 Pictured, Tommy Thompson at the time of his January 2015 arrest along with, Alison Antekeier. 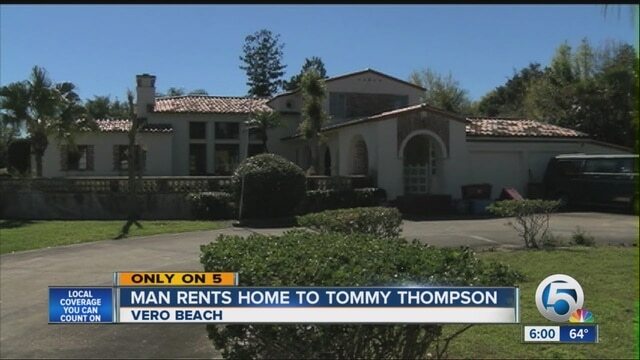 The Florida mansion that Tommy Thompson rented and lived in incognito for seven years. 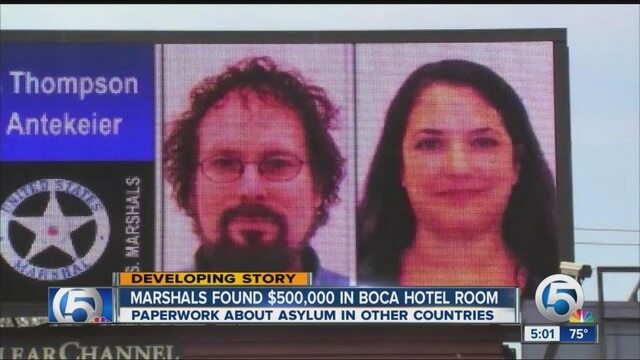 It wouldn’t be until another two years plus that the man was finally caught after US Marshalls caught up with his girlfriend, Alison Louise Antekeier, who had been living with Thompson in a mansion in Florida. Until he got up and left that too. 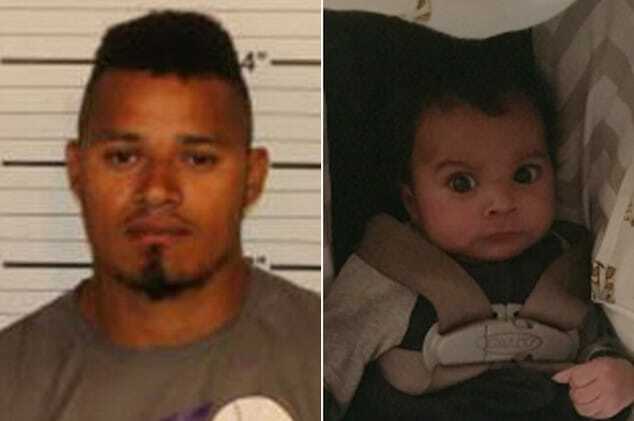 Until a slip up led to his eventual arrest in January 2015. Told U.S. Marshal for the Southern District of Ohio Peter Tobin in a statement at the time: Thompson is perhaps one of the smartest fugitives the agency had ever chased. 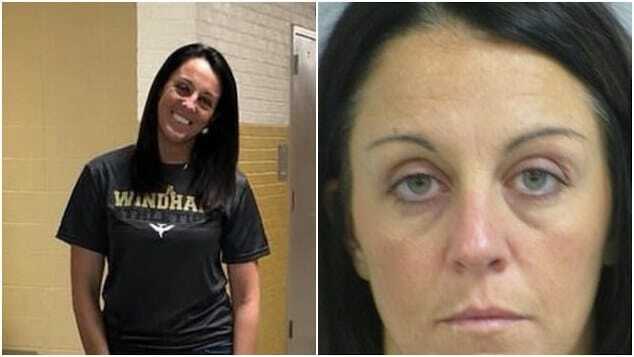 Prior to the man’s arrest, Thompson had been living with his girlfriend in Florida for years where the pair used wet cash (which had been buried somewhere) for all transactions. At the time of the couple’s arrest, a washingtonpost report in January 2015 told of the pair living for nearly two years, in a more than $200-a-night hotel suite booked under Antekeier’s fake name. 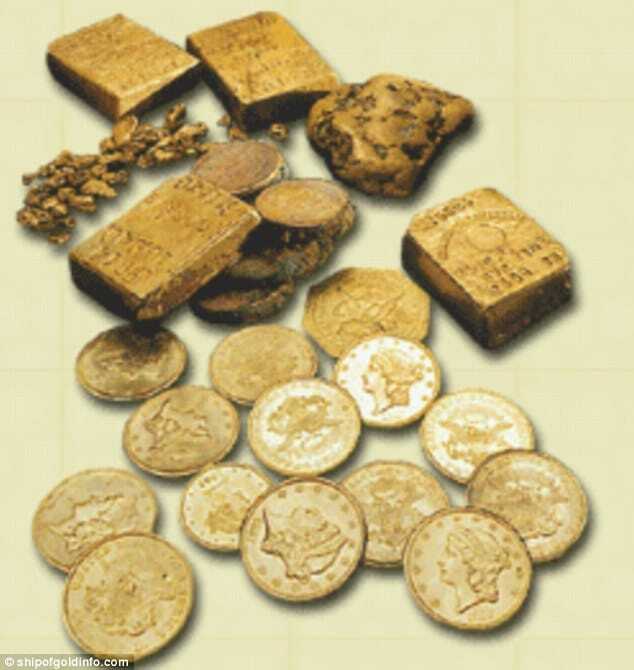 Gold coin loot found in 1989 by Thompson. Appearing in court in April, Thompson pleaded contempt of court, while telling that the coins were in Belize and agreeing to reveal the exact location. Unfortunately for investors, Thompson has still yet to tell where the gold coins are, with the man’s lawyer saying he can’t remember who he gave the loot to, saying his client suffers from a neurological disorder. While psychiatric evaluations have refuted the lawyer’s claims, Thompson has argued he could jog his memory if only allowed access to 75 boxes of documents held by US Marshalls. A request that the court allowed last month to no avail. In the interim, pundits wonder if SS Central America’s golden loot has been forever lost or if Tommy G Thompson is simply trying to buy time? 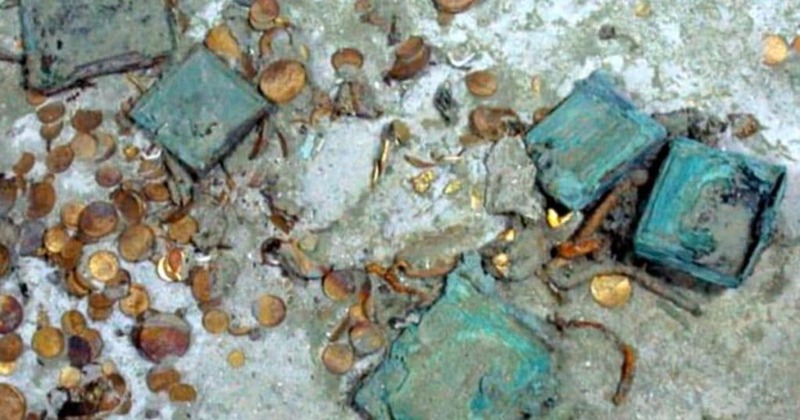 These gold nuggets, bars and coins from the SS Central America lay on the ocean floor for over 132 years until their recovery in 1988 by U.S. firm Columbus-America Discovery Group.